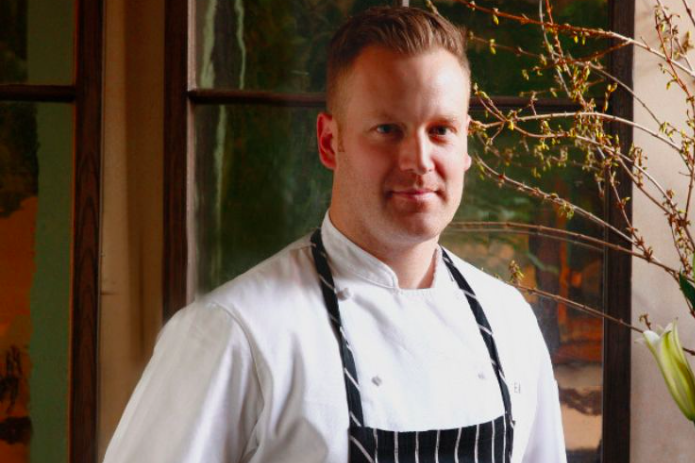 As award-winning chef Eli Kulp begins his rehabilitation from a "severe" spinal cord injury suffered in the May 12 derailment of Amtrak Train 188, a friend has launched an online fundraiser to help offset the costs of his medical care over the next several months. Kulp, co-owner of Fork and High Street on Market, immediately underwent surgery at Aria-Torresdale Hospital following the wreck that left eight people dead and more than 200 injured. According to the Philadelphia Business Journal, a longtime friend of Kulp's wife, Kelly Mawn Silkworth, has launched the Kulp Family Medical Fund on GoFundMe with the help of another friend, Jessica Zayac. Support for Kulp, a husband and father of a three-year-old son, built quickly after news broke that he was a passenger on Amtrak Train 188. A fundraiser hosted by High Street Hospitality is scheduled for July 16 at Fork to coincide with "Eli Kulp Day," designated by Mayor Nutter after Kulp was named one of Food and Wine's Best New Chefs. The Kulp family has a very long road ahead of them, that includes so much uncertainty, and continuing medical costs that will forever follow them. Please consider donating to this deserving family. They are very grateful for the outpouring of love and support they have recieved thus far. We hope that this will provide them with a little bit of relief so they can concentrate on the healing process of lives forever changed. A long-term prognosis for Kulp's recovery has yet to be given. Proceeds collected from the online fundraiser will go to medical costs that exceed insurance coverage, which Silkworth hopes will give the family peace of mind to focus on recovering.